Extraordinary design and impeccable service converge at each of our Gansevoort Hotel Group properties. Stelle Restaurant is skillfully chic with modern aesthetic touches that turn the restaurant into a luxurious dining experience. 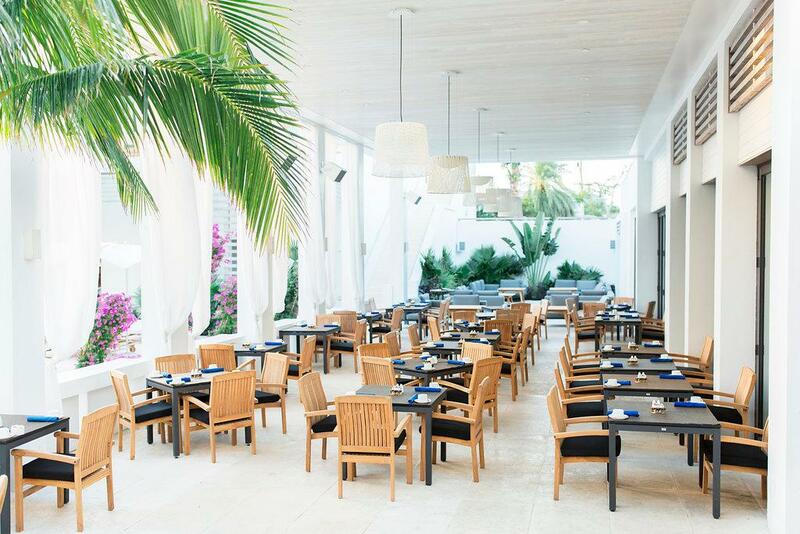 You're able to enjoy the exotic islands of Turks + Caicos with outdoor seating that overlooks our azure pool. You may choose an intimate gourmet dinner by the pool under the palms, or in our indoor dining area. 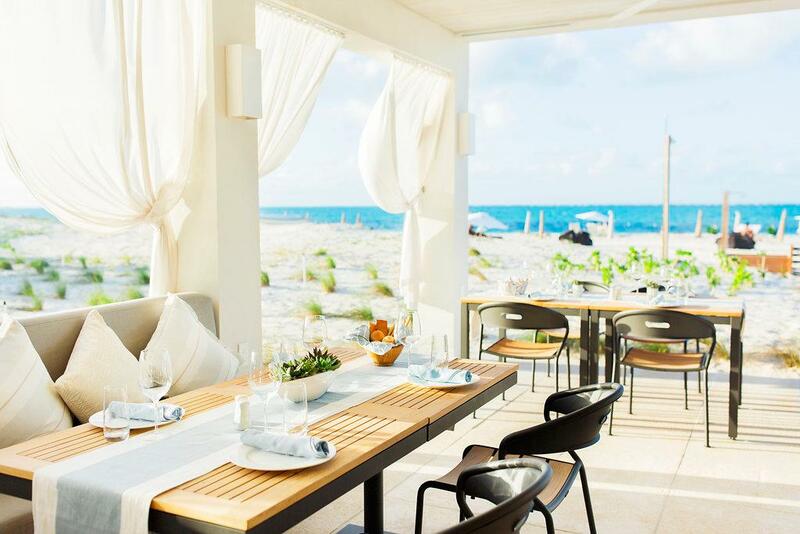 With seating directly on the iconic sands of Grace Bay Beach, Zest exudes idyllic oceanfront dining. The casual setting and balmy open air seating set a gorgeous backdrop complete with freshly prepared dishes and cocktails. The lunchtime menu presents a variety of hearty salads, appetizers and mainland favorites, while dinner highlights local seafood and Caribbean specialties, the perfect accompaniment to the dramatic Grace Bay sunsets.